These posts are made from redwood pine from Latvia. 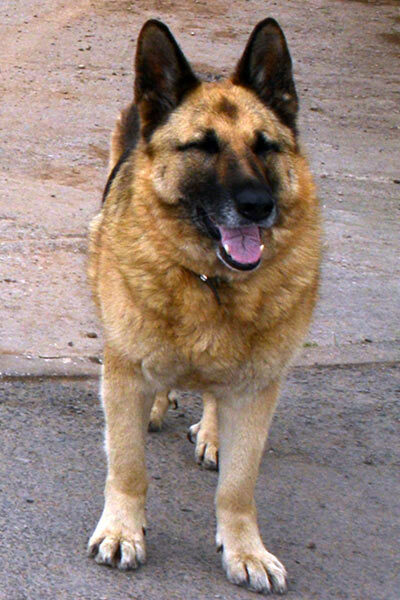 They have been treated up to UC4 standard. 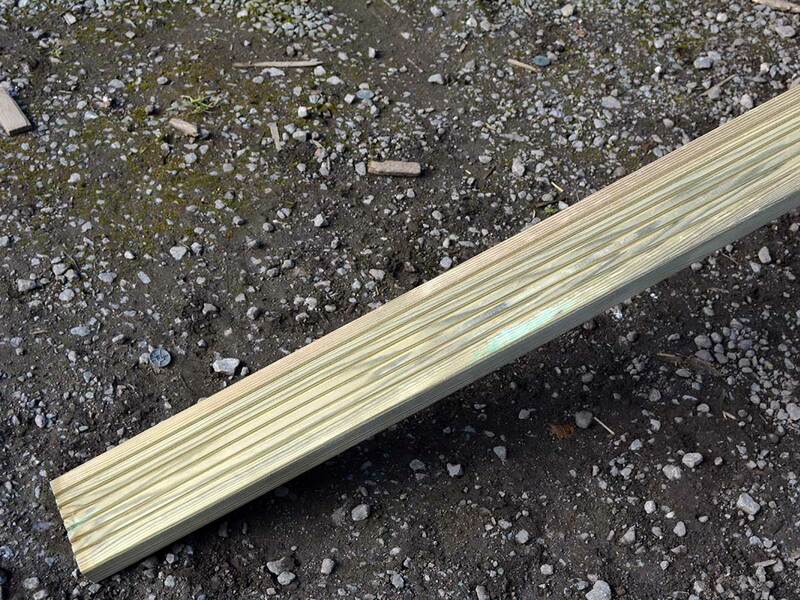 These posts are great for most fencing projects and are excellent value for money. 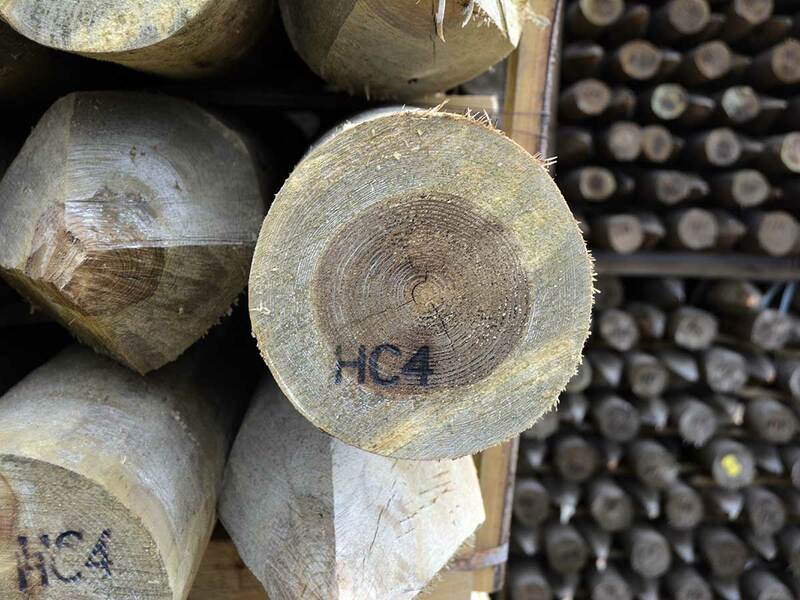 Posts treated to the UC4 standard can be expected to least at least 15 years or more. 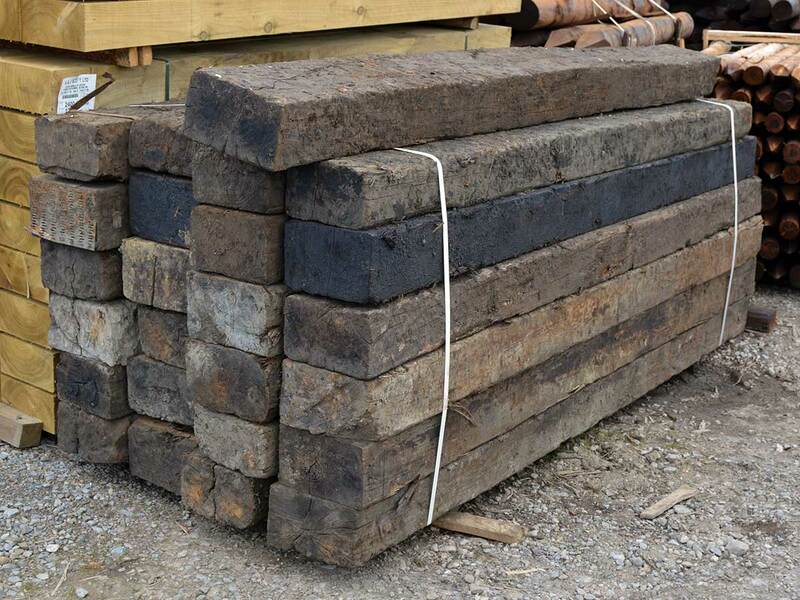 Our Timber Sleepers are highly popular among landscape gardeners because of their versatility. Garden borders, edging and raised beds are just some of the uses for railway sleepers. Other uses for sleepers include retainer walls and steps. 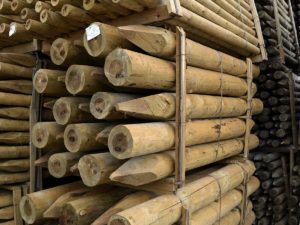 These posts are designed to bare the tension of a heavy fence and are pressure treated with creosote to ensure a lifespan of over 25 years. 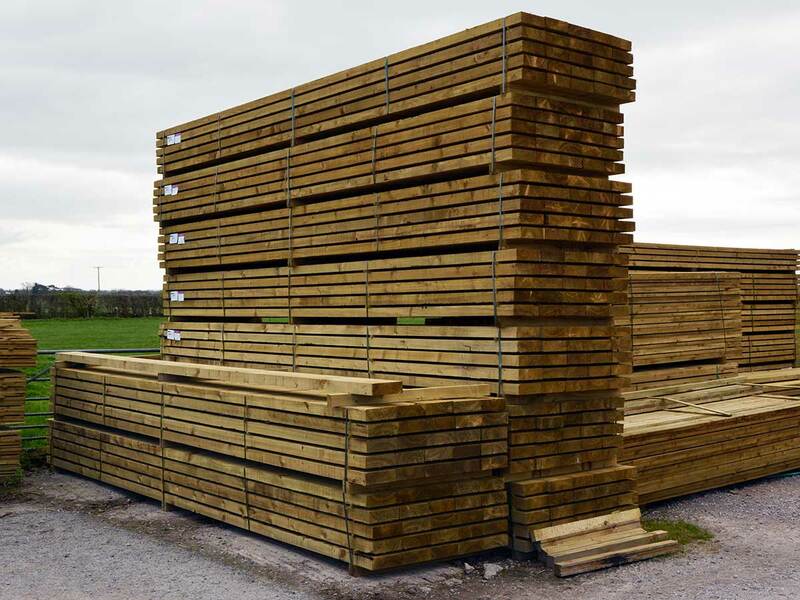 Popular for farm buildings, Agricultural Purlins can be cut to a range of sizes. 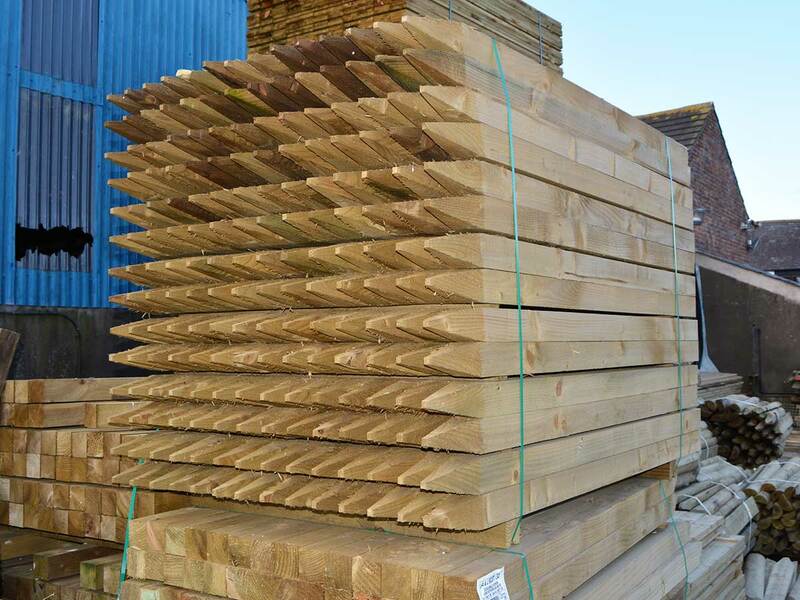 Our purlins are C16 grade. 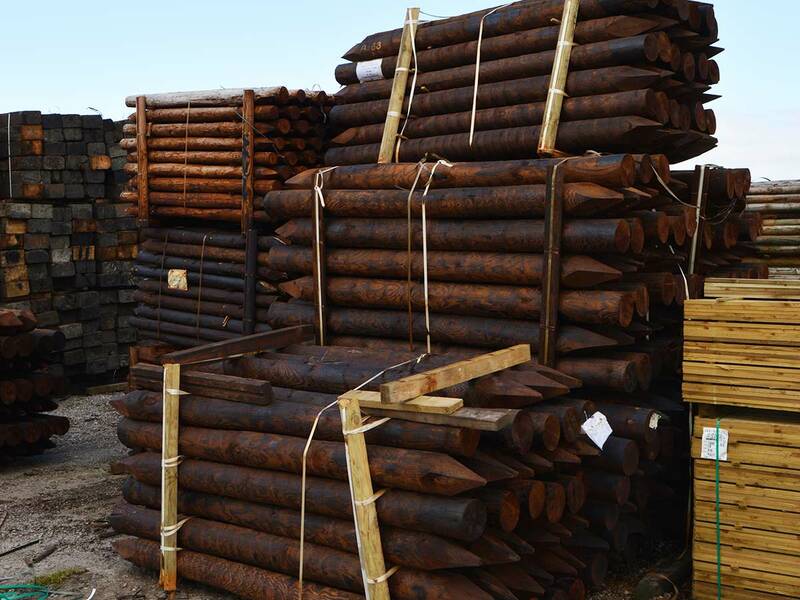 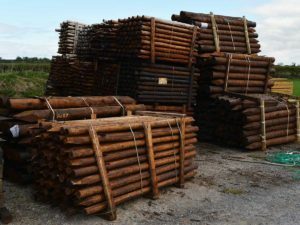 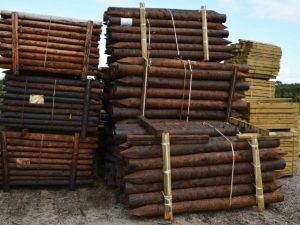 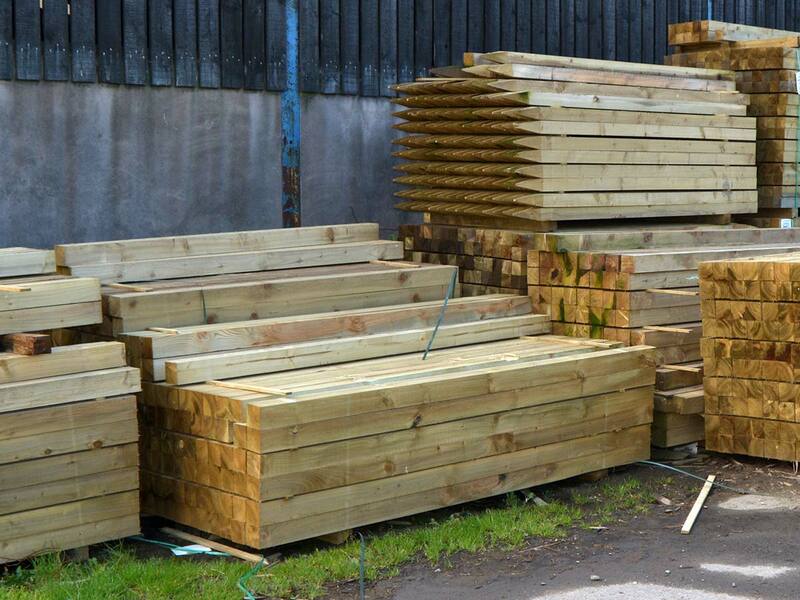 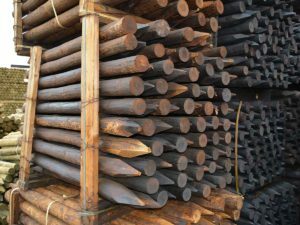 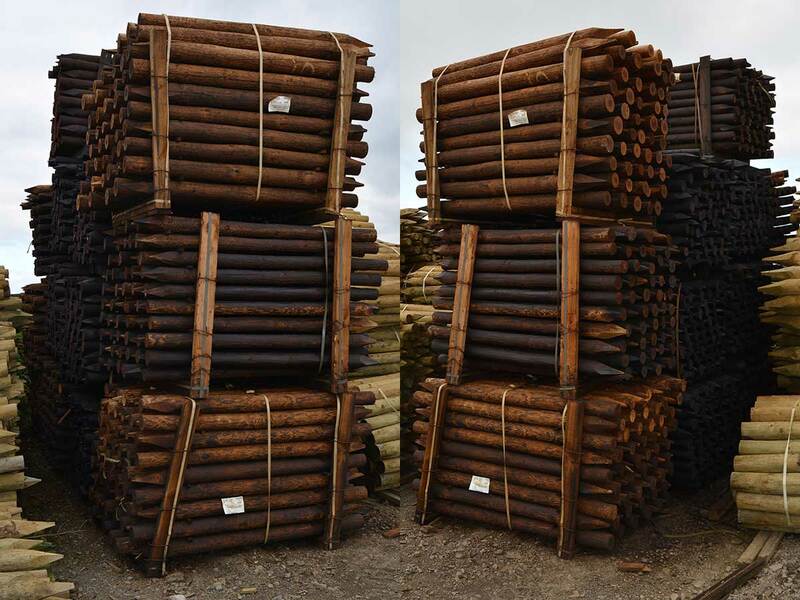 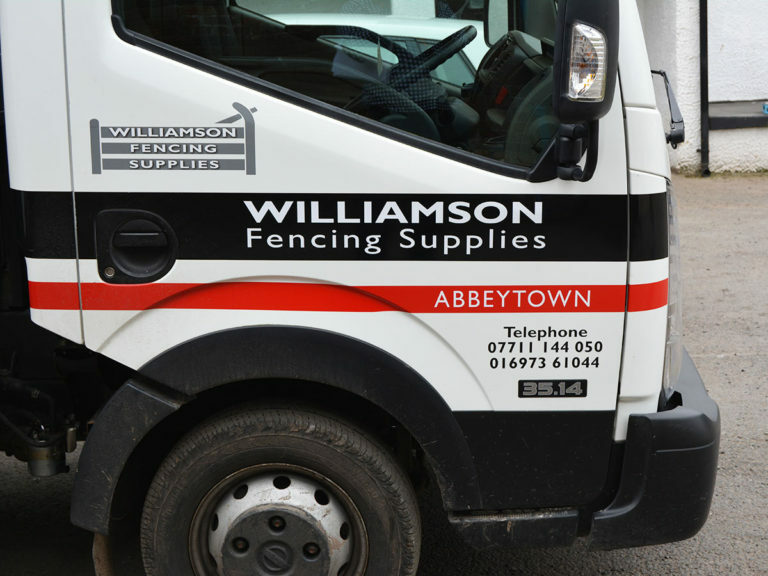 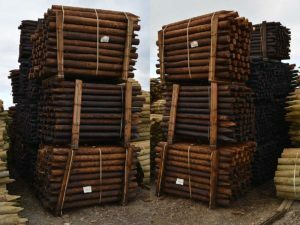 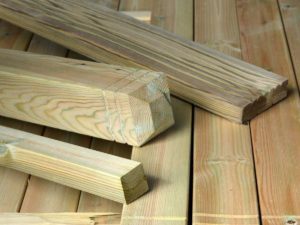 Williamson Fencing Supplies are able to supply lengths of timber suitable for a huge range of applications. 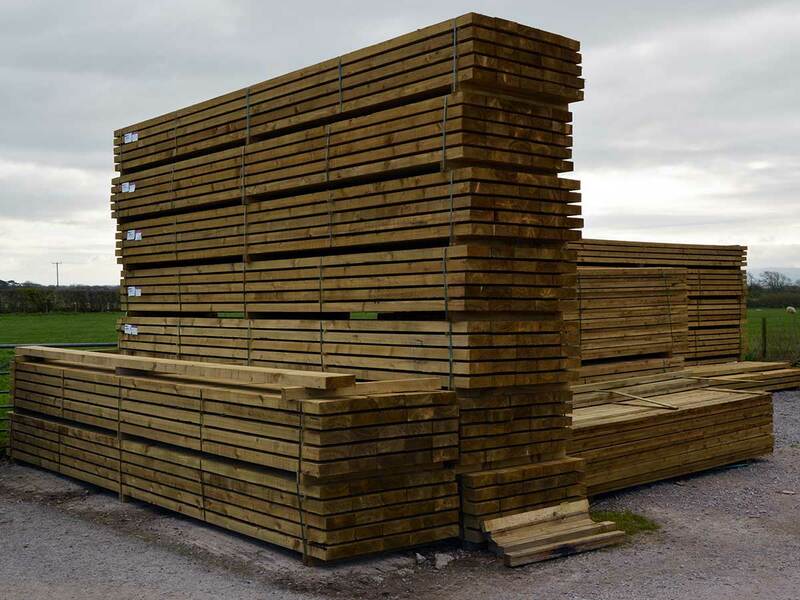 Yorkshire Boarding is a construction style that uses spaced vertical planks of wood for exterior cladding. 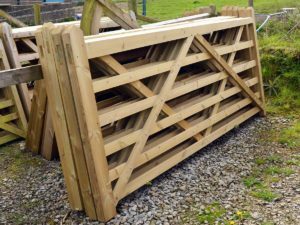 Perfect for animal housing as it provides a wind-break whilst remaining well ventilated. 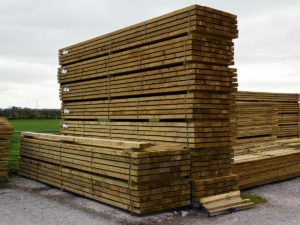 Overall there are a huge number of uses for Yorkshire Boarding – domestic garden sheds, decking, tree-houses, animal sheds (such as cattle, horses, pigs and sheep), silage pits, plant storage sheds and more. 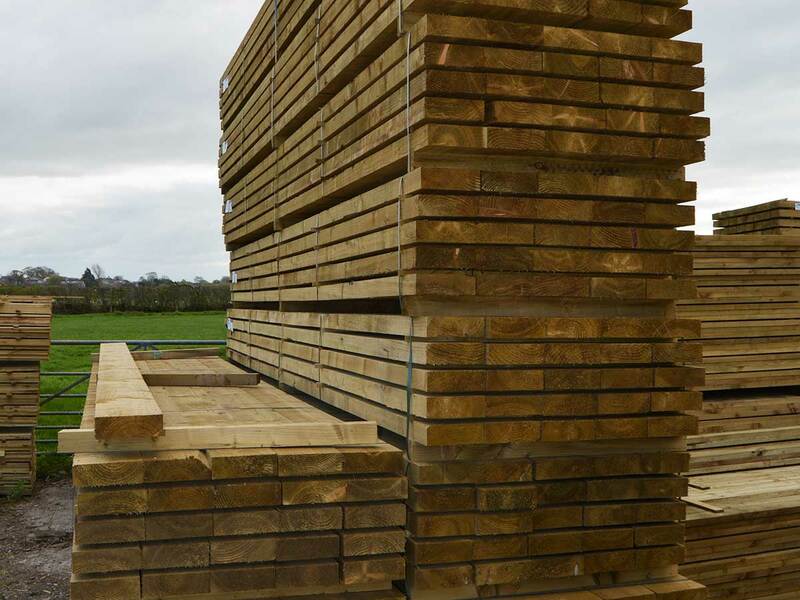 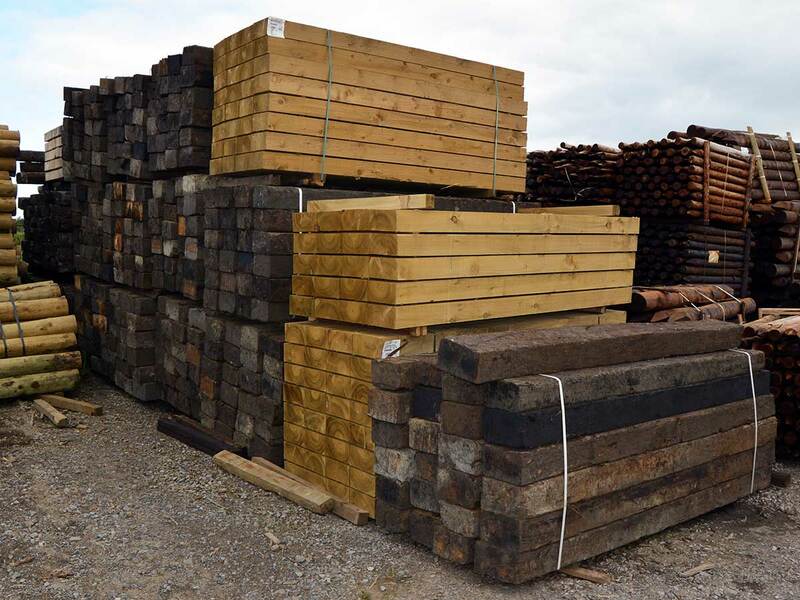 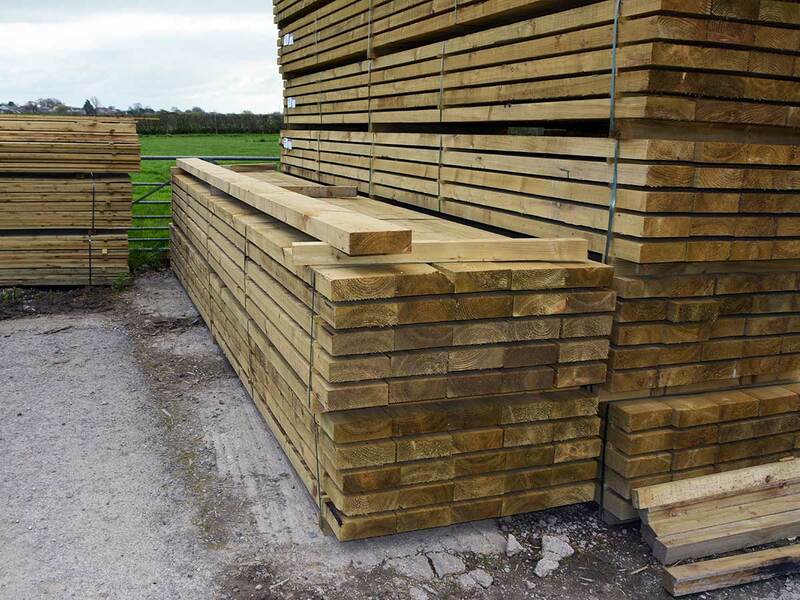 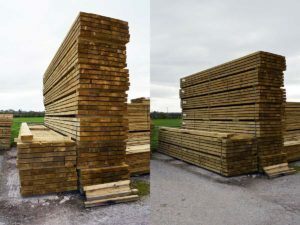 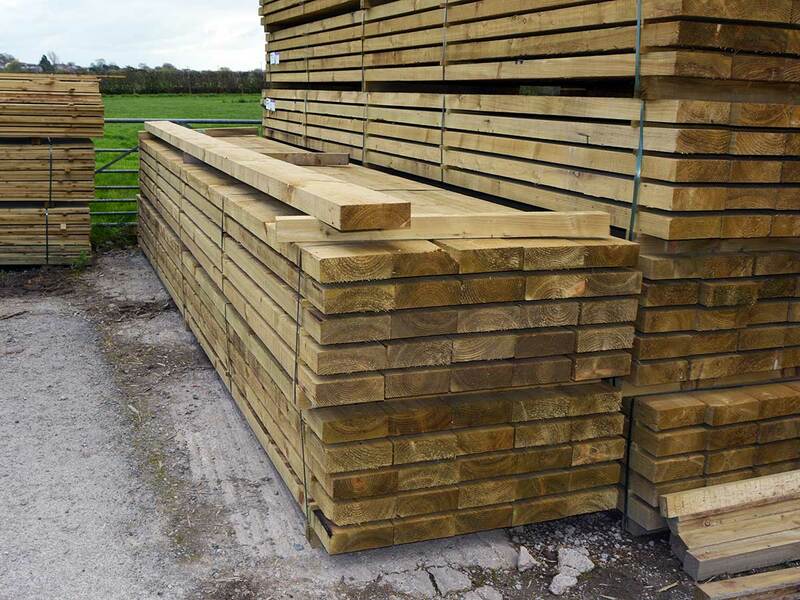 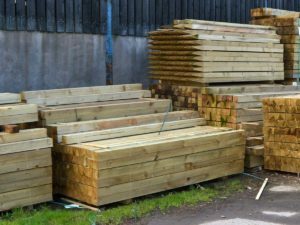 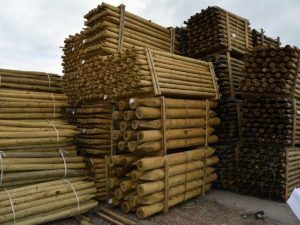 As well as the aforementioned types of timber, Williamson Fencing Supplies have a stock of different timber to supply the agricultural, equestrian and housing markets. Please give us a call on 01697 361044 today to find out of we can supply the exact timber that you require. 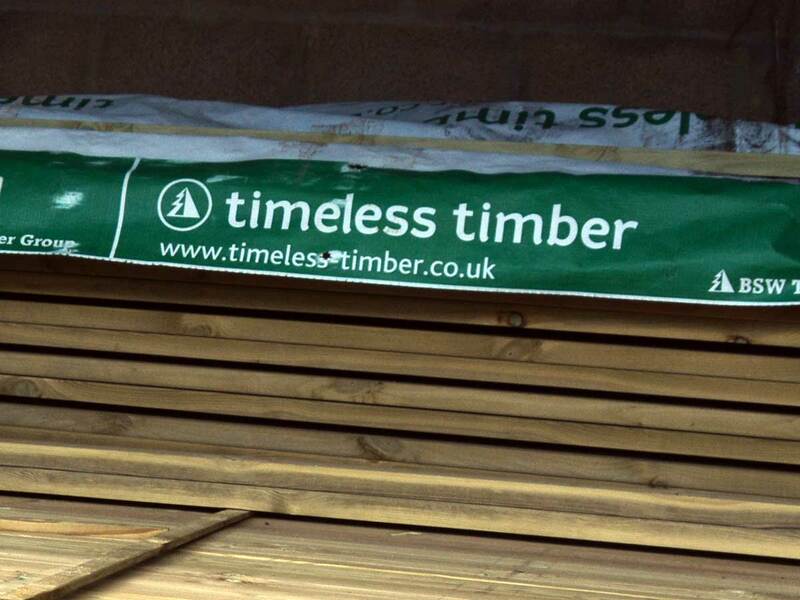 We stock the Timeless Timber Decking range. 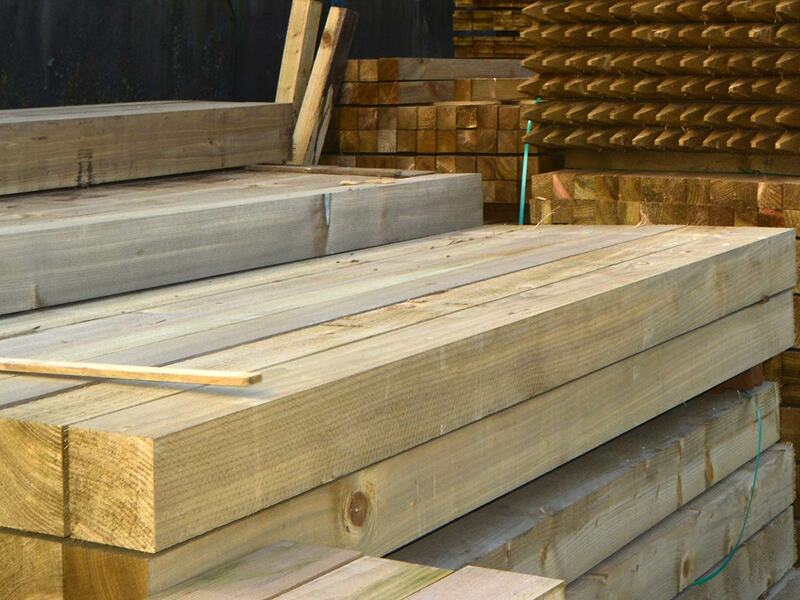 We have the decking board, newel post and spindle. 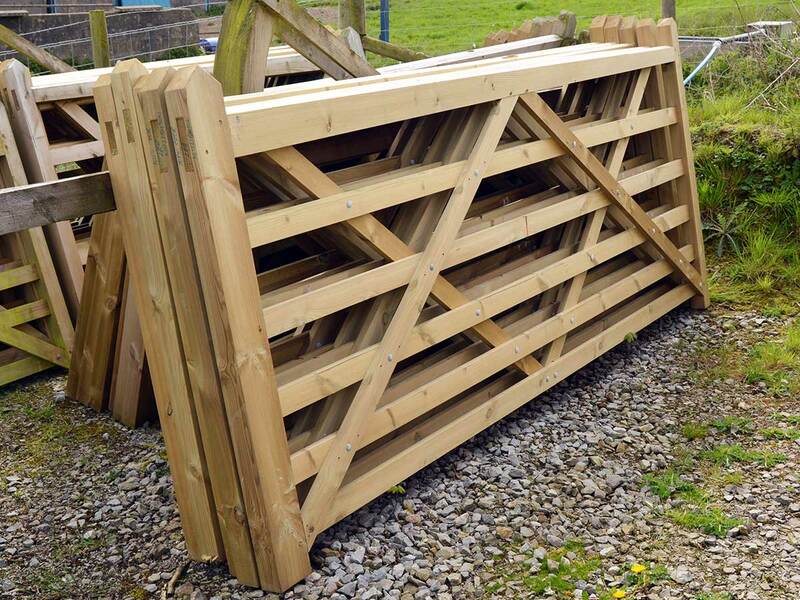 These gates are made from quality timber and are made to last – perfect for your farm or property entrance. 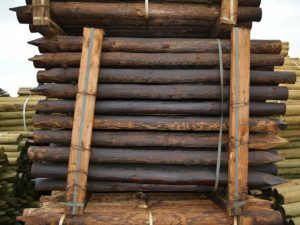 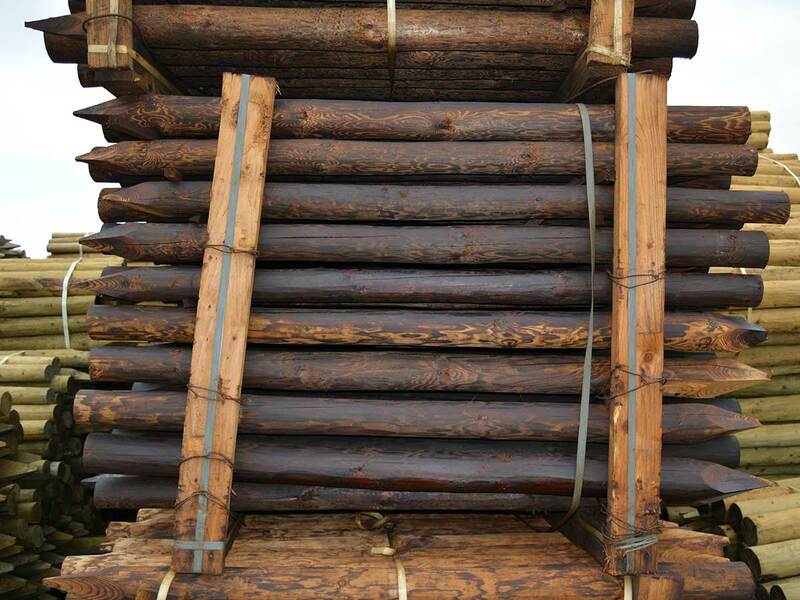 The material we use to produce our fence posts is kiln-dried pine that we import from Latvia. 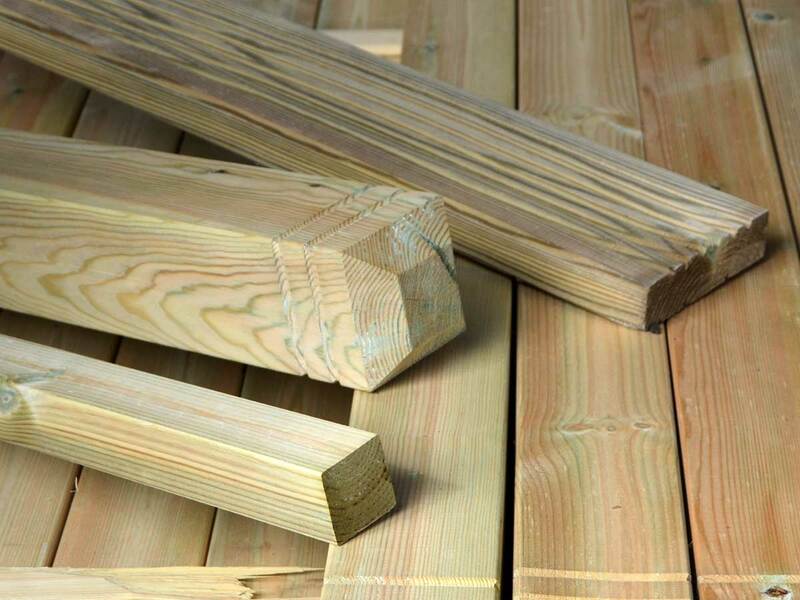 Easter European pine grows more slowly than that found in warmer climates and as such is generally stronger. 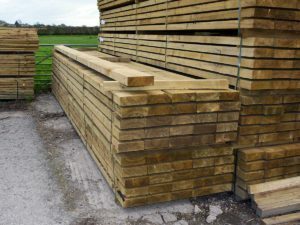 The ‘heartwood’ and ‘sapwood’ elements of pine allow it to be both permeable and durable, which makes it ideal for fencing other ‘in ground’ applications. 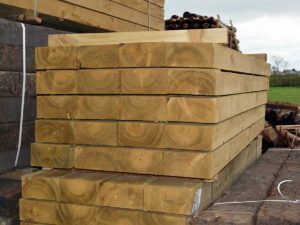 The wood is further strengthened by a kilning process that reduces the water content to below 30%, ‘free’ water between cells is reduced. This makes it more receptive to the pressure treatment processes which prevent attacks from fungi, decal and insects. 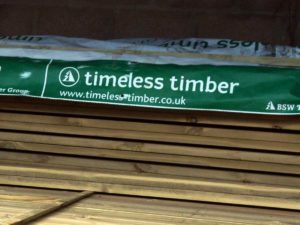 The resulting protection ensures that the wood is up to the British Standard BS8417 (‘in ground’ use) and can carry a 15 year warranty.